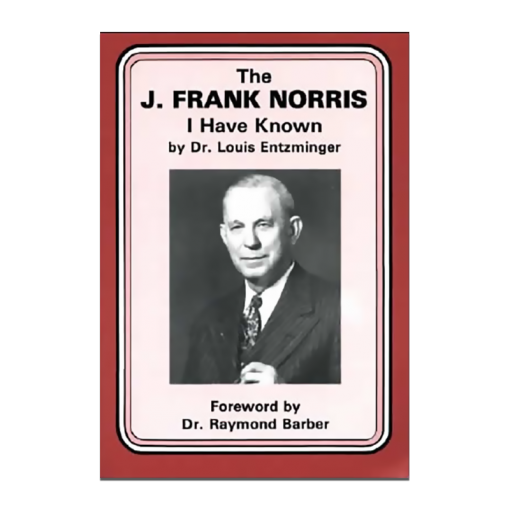 J. Frank Norris (1877-1952) A master pulpiteer, Dr. Norris was a fierce opponent of communism, liberalism, and evolution, and was acclaimed to be one of the twentieth century’s outstanding leaders of Bible fundamentalism…. 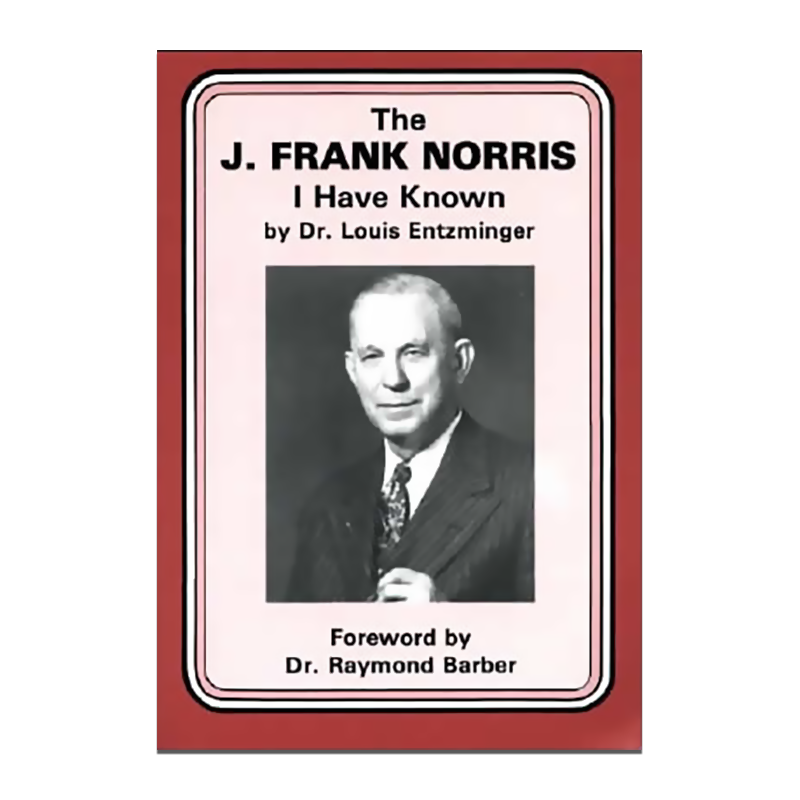 J. Frank Norris (1877-1952) A master pulpiteer, Dr. Norris was a fierce opponent of communism, liberalism, and evolution, and was acclaimed to be one of the twentieth century’s outstanding leaders of Bible fundamentalism. 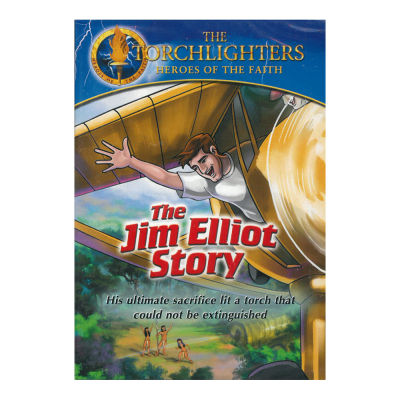 In 1939, with the aid of Dr. Louis Entzminger, he organized the Bible Baptist Seminary in Fort Worth, Texas, an institution which excelled in the training of young preachers in the building of large Sunday Schools and churches. 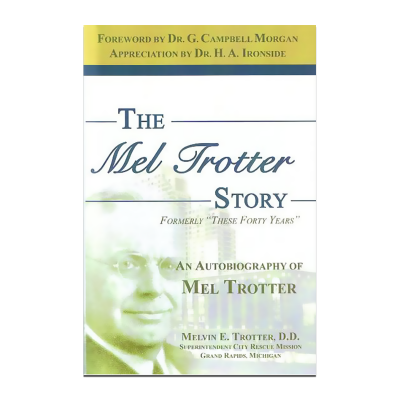 Many of the graduates of this school have built some of the largest churches in America.